Like those in Art of the Pie , these recipes are accompanied by moving stories—from anecdotes of single motherhood to building a home in the foothills of the Olympic mountains. Andrew Scrivani’s stunning photographs appear throughout. 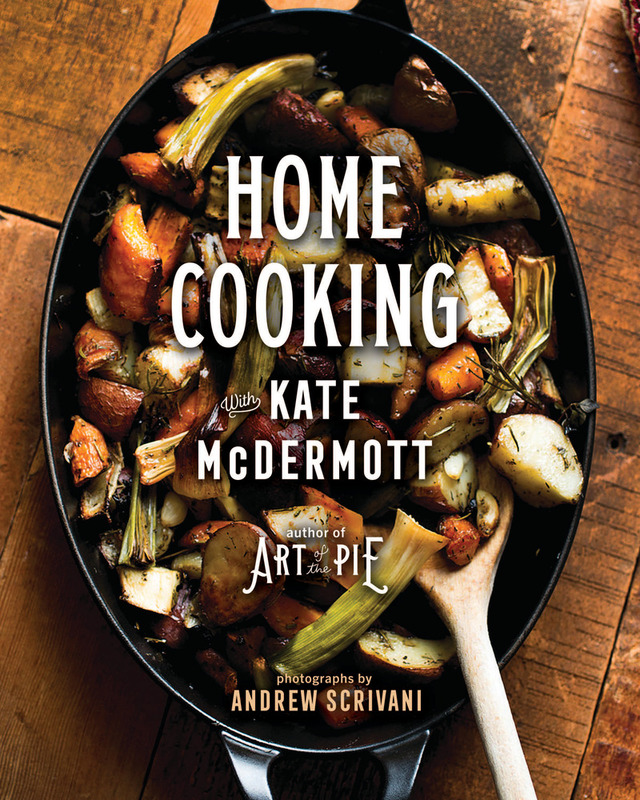 Kate McDermott, James Beard Award–nominated author of Art of the Pie, teaches pie-making workshops across the United States. She has been featured in USA Today, The New York Times, The Boston Globe, Real Simple, Saveur, and on NPR, among other outlets. She lives in her Pie Cottage in Port Angeles, Washington. More information about Art of the Pie® Workshops and Pie Camps® can be found at artofthepie.com.